Whether it's you or a furry friend, you're sure to make someone happy today! Interested in adopting a PPARAS dog or cat? Simply fill out our application. We will get back to you as soon as it is humanly possible. Your patience is greatly appreciated. Help us save pets in need. 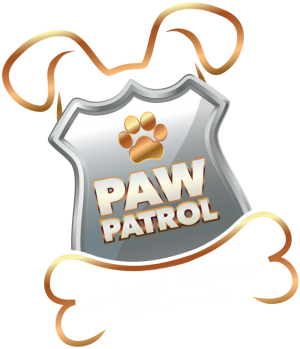 Become a Paw Patrol Animal Rescue and Sanctuary foster volunteer. Paw Patrol Animal Rescue and Sanctuary is a 501c(3) non profit organization in Miami, Florida dedicated to saving and re-homing abandoned, found and surrendered animals. Our goal is to place healthy and happy pets into forever homes. We are a foster-based rescue, comprised solely of volunteers who nurture and protect these animals as well as provide shelter and training. Volunteers and donations always welcomed. The decision to adopt a pet is an important one that we take very seriously. Before submitting an application, please take a moment to read and carefully complete the application entirely. In order to adopt a pet from Paw Patrol Animal Rescue and Sanctuary you must be at least 25 years old, be able to provide references and identification, consent to a home visit and pay the adoption fee. An application needs to be filled out before a meet and greet is set up and to begin the adoption process. All applications are reviewed per pet and we only move forward with the homes we feel will be best suited for the pet. 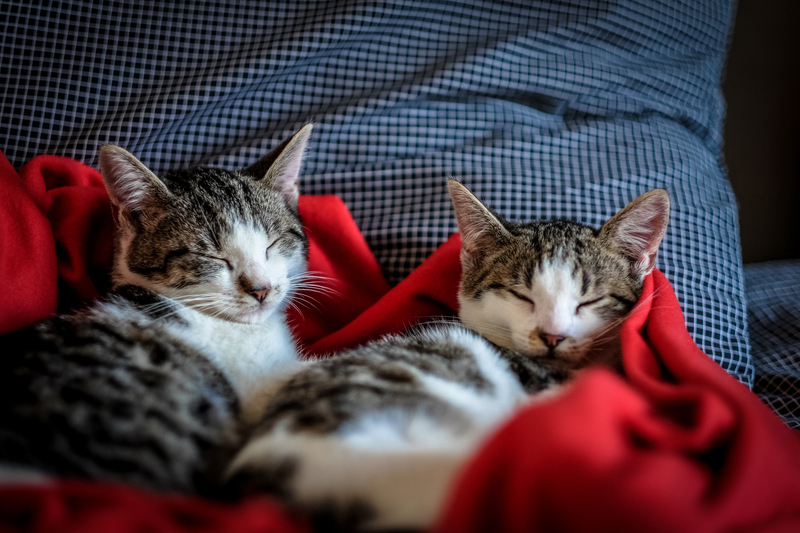 Not that one home is better than another, we just need to insure that the pet is placed where he/she will be happiest, in turn making it a successful adoption for pet and human. All of our pets are up to date on vaccinations, microchipped, dewormed, current on heartworm and flea/tick prevention and treated for any ailments found upon veterinary examination. Our adult pets are spayed or neutered and our puppies are spayed or neutered at the appropriate age. The adoption fee helps pay for these services plus the care of the pet while in foster and makes it possible for us to continue rescuing animals. The adoption fee is $350 and $500 for bonded pairs. For unaltered dogs (such as puppies too young to be spayed/neutered prior to adoption), we require an additional $100 spay/neuter deposit that is refundable upon PPARAS receiving proof of spay/neuter. Physical exam, deworming, vaccines up to the point of adoption, microchip and spay or neuter. Once the adoption is approved and the fee is paid, transport or pick up will be arranged for the pet. A hard copy of the pet's medical records and adoption application will be mailed to the adopter shortly after. Please note that all interested in one of our adoptable pets must fill out an adoption application and go through an approval process. Veterinary references and personal references will be checked and a home visit will be conducted. An application does not obligate you to adopt, and can be transferred to any pet. You will receive an automated confirmation once your application is successfully submitted. We look at each application carefully and follow up on those that specifically address each dog's stated needs and best fit the dog's temperament, health, and behavior requirements. When you are applying, take the time to explain your rescue experience, for example, you have trained a shy dog, or you have experience with dogs with allergies, if these are part of the dog's bio. These details will help your application rise to the top. Likewise, if you have a home situation that seems a poor fit on the surface, explain the ways you might make your home work. The length of time is variable depending on the individual circumstances. 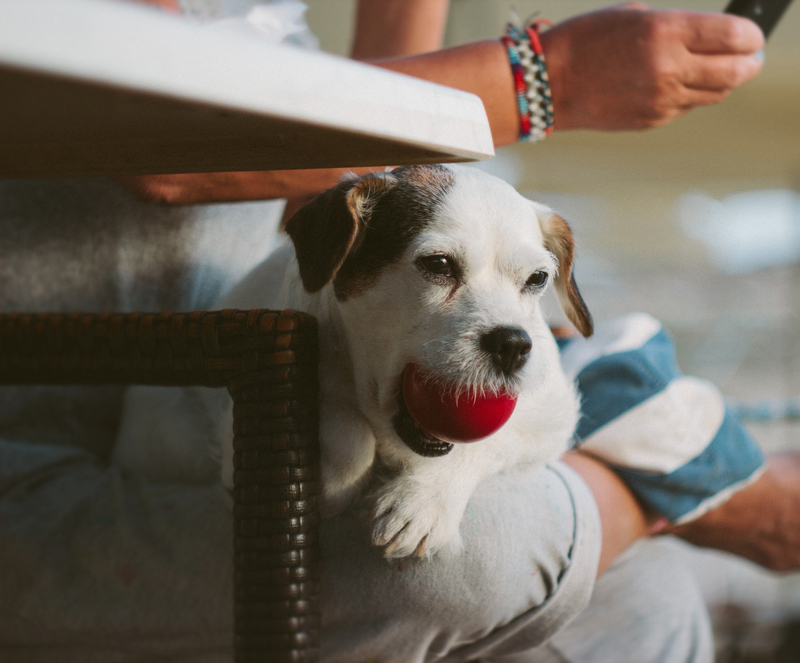 The number of applications that the dog receives, the time to interview the applicant and the distances involved in conducting a home visit all affect the time required to adopt. In some fortunate circumstances, an adoption can be finalized very quickly, sometimes within days, other times it may take several weeks or more. Please understand that due to the volume of of applications we receive daily, we are unable to contact all applicants. If the application is considered a good fit for the desired pet, a volunteer will contact you within 7-10 days. Regardless, we ask for your patience and understanding. We are a volunteer organization who all have jobs, families and other responsibilities in addition to our work with PPARAS. All applicants will be notified once the pet has been adopted. PPARAS reserves the right to deny any application.